What an emotionally charged week. Can ya feel it in the air? In ya bones? I’ve spent about 18 hours of my week at my day job listening solely to podcasts about government conspiracy theories and serial killers to take the edge off the Comey public hearing and UK snap election results that happened yesterday, and oddly enough it helped! Feeling pretty good about my Friday now, though I could go for a pitcher of sangria. 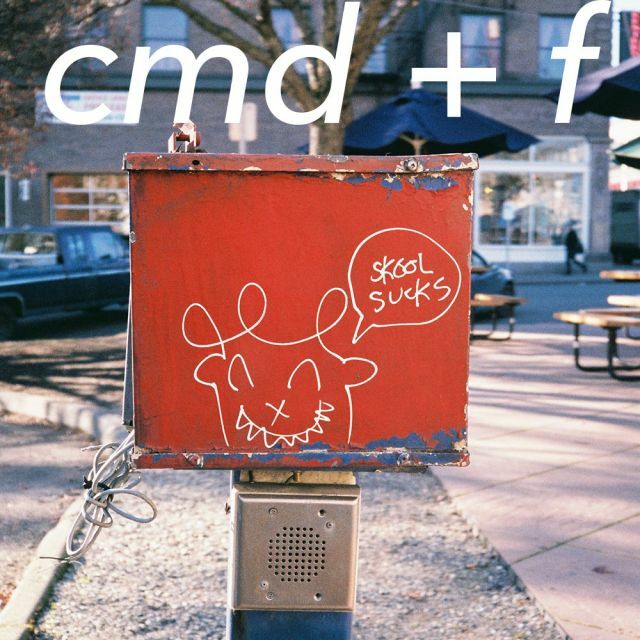 Please reach out to me via the handy dandy contact page on the cmd+f website, or at the brand new cmd+f Twitter at @cmdf_me with your thoughts about any of the tracks I’ve selected this week. I love chatting about music. Let me in on your new favorite band; they’re looking for new fans, too.